Establishing SAP in the early 1970s with four other former IBM engineers, Hopp has made a great dent in the market under the software development and consultancy umbrella. SAP is noted for its wide-spanning product range and its continued and unwavering dedication to research and development. 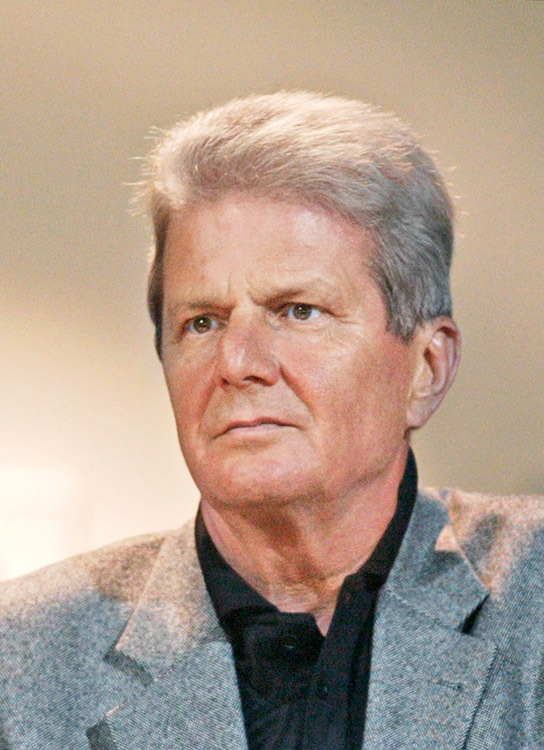 Hopp has reached celebrity status in mainland Europe for his association with TSG Hoffenheim, in which he has invested hundreds of millions of euros, making the football club a force to be reckoned with in German football. His glamorous lifestyle has recently seen him purchase the Domaine de Terre Blanche from Sean Connery.